Showing results by author "Sam Hoffman"
Jews have a centuries-old tradition of telling jokes, from the ghettos of Europe to Hollywood and the Catskills. Jewish jokes are entertainment, the oral history of a culture, insightful social criticism, and survival tactic rolled into one. 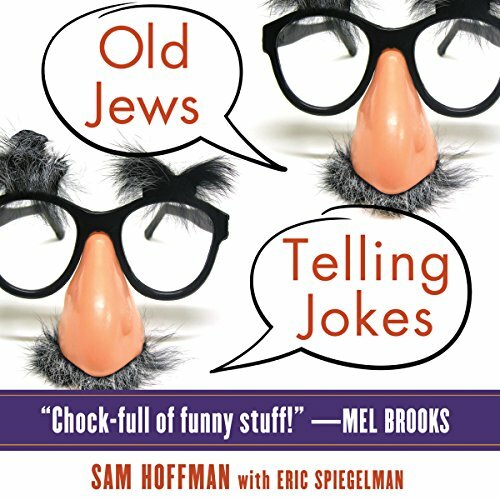 In 2008, Hollywood director and producer Sam Hoffman launched a website called Old Jews Telling Jokes. It’s just what it says: Jewish men and women over 60 sharing their favorite stories, tales, riddles, and punchlines.